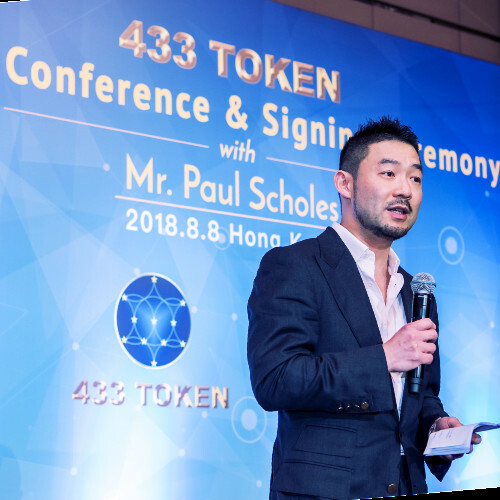 By implementing Blockchain technology and Smart Contracts, 433 Token Ecosystem will bridge the gap between soccer superstars, youth talents and fans. We are greatly honored to have earned the approval of Mr. Paul Scholes and Mr. Andriy Shevchenko. 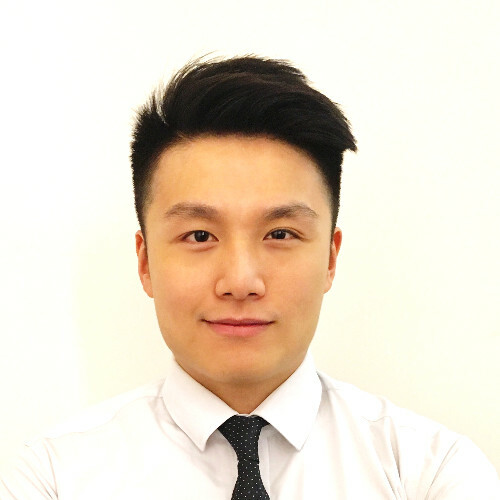 They do not only endorse the project, they will personally participate in the ecosystem as mentor and event host. Upon reaching Hard Cap, the plan is to bring in 8 more soccer legends.